Are pest control sprayer problems impacting your schedule and hurting your productivity? A pest control technician came in and told us his pest control pump was not working properly. After a review of his equipment, we found that the feeder hose from his tank to his pump was folded around part of the pest control sprayer frame. This constriction was reducing the flow of water to his pump and impacting the pump’s performance. Here is a photo. 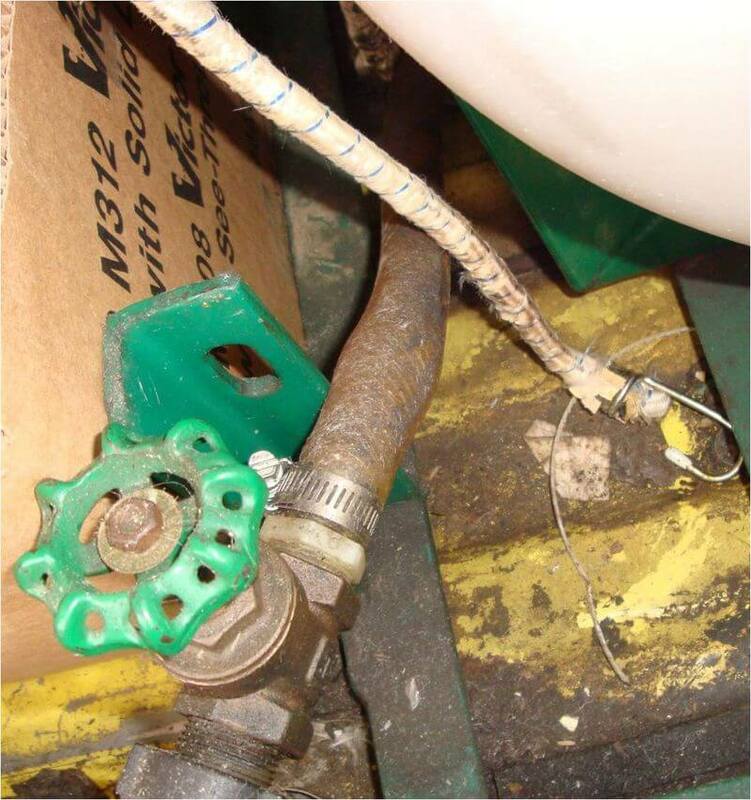 Click for more examples of pest control and weed control spray equipment problems.